First, a hit television show. Now, a book, no doubt destined for the best-seller list. What next? A #1 single on the pop charts? Well, probably not. 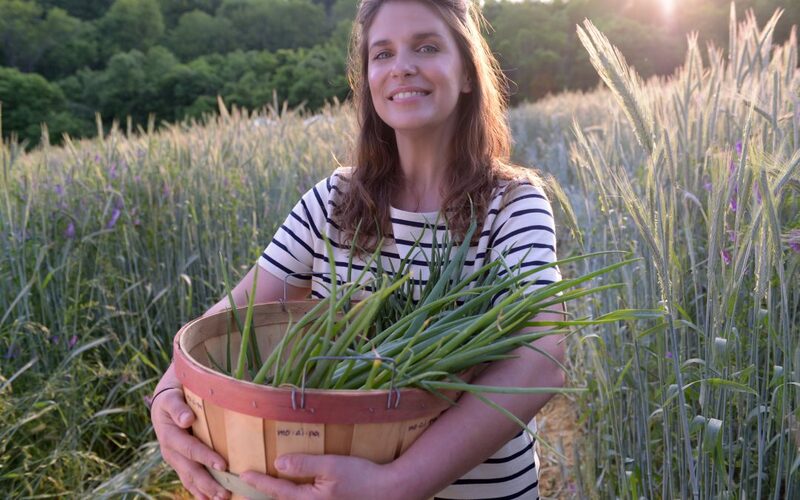 But Vivian Howard – star of PBS’ A Chef’s Life and co-owner of the Chef & The Farmer restaurant in Kinston – is going out on tour, which will delight her millions of loyal fans. For the release of her book, Deep Run Roots, Vivian will visit cities around the East Coast and Midwest, offering fans the chance to meet their reluctant hero and even sample some of the recipes featured in the book. Vivian believes sharing the story of North Carolina with the rest of America can help change perceptions. 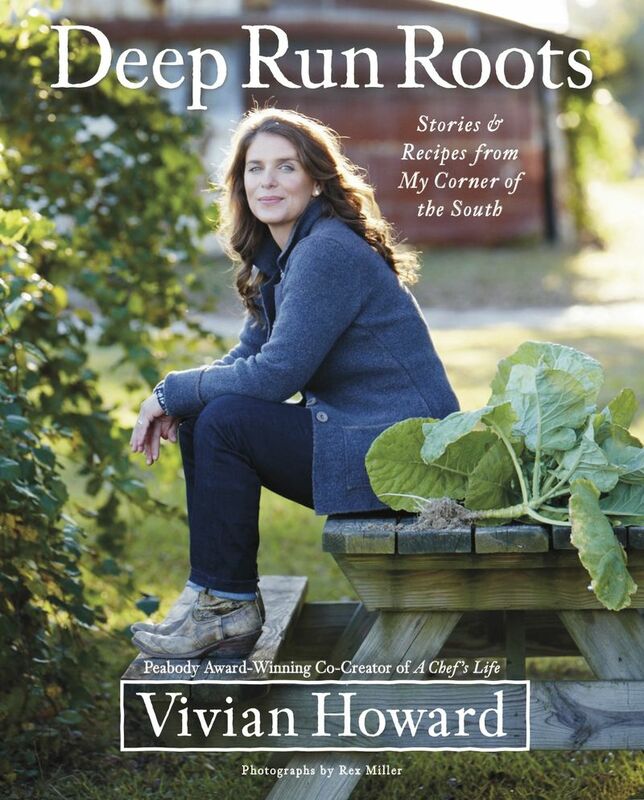 Another myth Vivian wants to bust is the notion that southern cooking is unhealthy. When cooking for her own family – which includes two young children – Vivian tries to be creative in preparing nutritious meals. 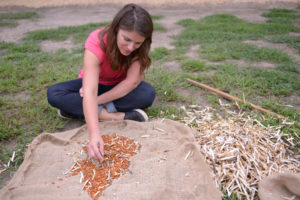 Nutrition is one reason why Vivian and her restaurant, Chef & The Farmer, support the farm-to-fork movement that promotes eating foods supplied directly from local and regional farms. Blue Cross and Blue Shield of North Carolina believes farm-to-fork is a healthy alternative to the processed foods found in most grocery stores. Vivian sees other important benefits of farm-to-fork. With her busy schedule growing even more hectic with the release of Deep Run Roots, Vivian is trying to be mindful of her own health. With the book tour taking her away from home for much of October and November, Vivian looks forward to spending some time with her family. Then she’ll plan her next move.